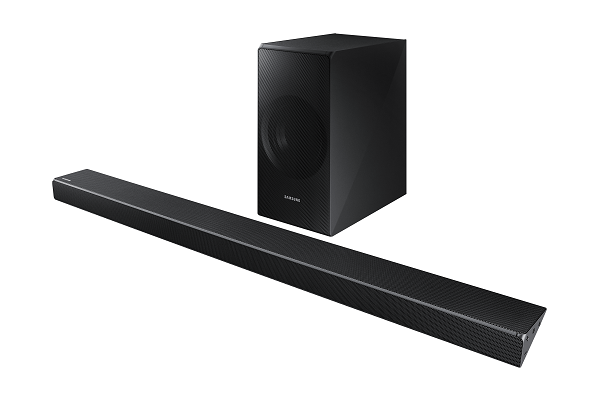 Four models of Samsung Electronics’ sound bars have been catalogued as top-notch in technology and sound quality by prestigious US magazines Consumer Reports and Forbes. There were also highly rated by the Home Cinema Magazine of the Netherlands, Lyd&Bilde Magazine of Norway and Trusted Reviews of England. 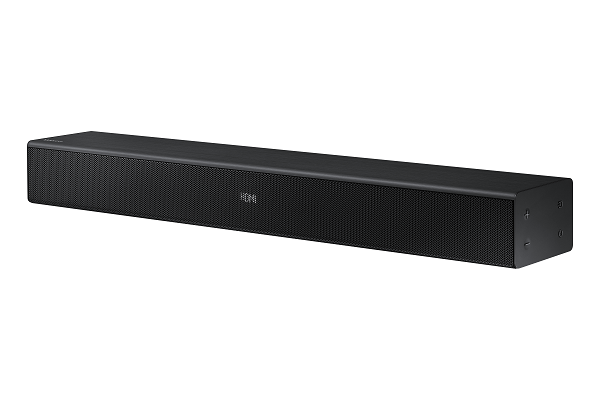 The sound bars were ranked first of the top ten in reviews. So what exactly did Forbes and the other US and EU magazines say? Forbes magazine catalogues the HW-N650 as “the gamers’ dream,” and saying it is the best product of its kind currently on the market. “Elegant, convenient and much more powerful than it is, the HW-N650 brings digital entertainment to life in a way I did not think possible,” wrote journalist Mitch Wallace. Among the characteristics that stand out is the directionality of the sound, which exceptionally complements what is shown on the screen. The Norwegian magazine Lyd&Bilde gave the sound bar six out of six stars. The rating coincides with Forbes which affirmed it has an excellent sound balance and recommended it for both videogames and movies. Verdict: Get a set of these if you are into realistic gaming. 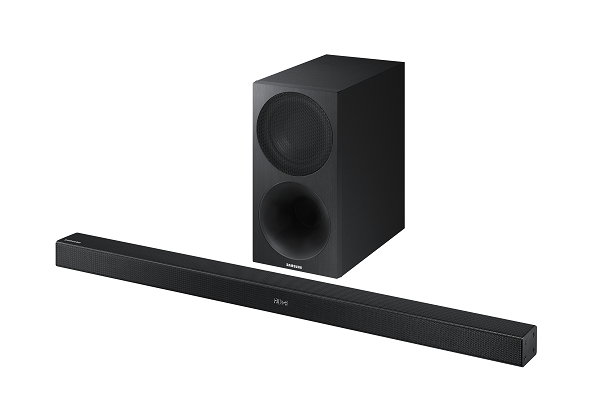 The technology portal AVS Forum catalogued the HW-N650 as “the best choice” of 2018, for its quality and panoramic sound immersion capability. It also praised the simplicity of its installation and noted the game mode allows an unparalleled sound quality. The UK publication Experts Reviews gave the HW-N650 four out of five stars and offered a high recommendation to its readers. “It comes with a powerful wireless subwoofer that provides excellent bass, has an elegant design that fits most living rooms and has a good variety of connectivity options,” the publication said. The Dream Digital Home and Tech Hive product review sites placed the HW-N450 and HW-N400 models among the best, simply-designed equipment that carries high-end technological quality. Both are the perfect complement to Samsung TVs for 2018 as described in the article Samsung new QLED TV 2018 Television Lineup features Bixby and Ambient Mode. Their sound bars provide solid performance and crystal clear surround-sound; so says Mark Fleming of Dream Digital Home, quote: “This particular model (HW-N400) is attractive to the public that seeks clearer voices and dialogues over blunt basses”. Samsung continues to invest in the development of products that fuse lifestyle and technology in a transparent and innovative manner. Their products will continue to shine bright like a diamond in the eyes of reviews; they’re great for gaming and watching HD Video.